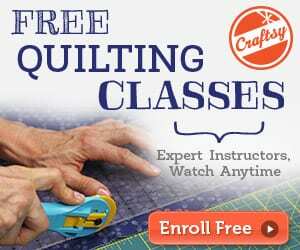 Wanna learn How to Sew a String Quilt? This quilt has a back or foundation piece. There isn’t any hard and fast rule with the size of the foundation piece. You can pick the size– and then cut enough foundations. 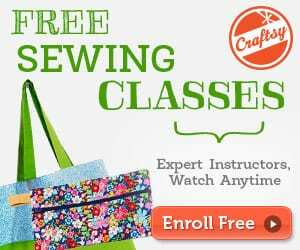 Sewing is simple, does not require pro skills. It can be done within an hour. 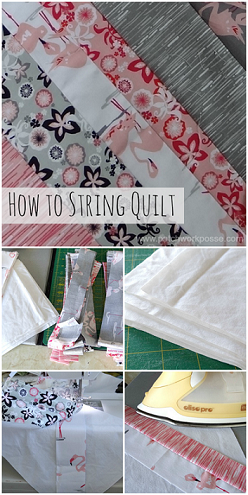 Find How to Sew a String Quilt here. I would love to see a photo of the completed quilt.